Sterling Chase Realty Is Central Florida's Premier Luxury Real Estate Company that provides Professional Real Estate services throughout Central Florida's finest communities and brings to you the most Exclusive Luxury Homes, Mega Mansions, Multi Million Dollar Estates, Golf Communities, Gated Communities, Waterfront Properties, Celebrity Homes, Luxury Foreclosures & more! 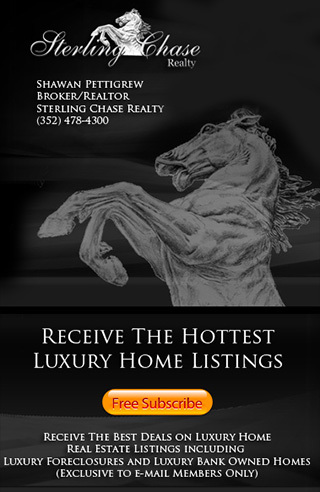 Sterling Chase Realty provides Central Florida Luxury Home Real Estate Services in Heathrow, Lake Mary, Longwood, Orlando, Sanford, and Windermere. We also specialize in the sale of Equestrian Homes in Eustis, Mount Dora and Sorrento FL. Search Florida Luxury Homes and Real Estate for Sale in Orlando, Lake Mary, Heathrow, Longwood, Sanford and Windermere. Find Orlando Homes for Sale & Orlando Real Estate Listings including Orlando Foreclosures, Orlando Bank Owned Homes, Orlando Mansions and Orlando Short Sales. Search Orlando Florida MLS to View Home Prices, Photos and the Orlando Real Estate Market Information. Orlando Luxury Home sales are on the rise and Sterling Chase Realty is the place to view Orlando Mega Mansions, Orlando Multi Million Dollar Homes, Orlando Gated Communities and Orlando Golf Course Homes for Sale. 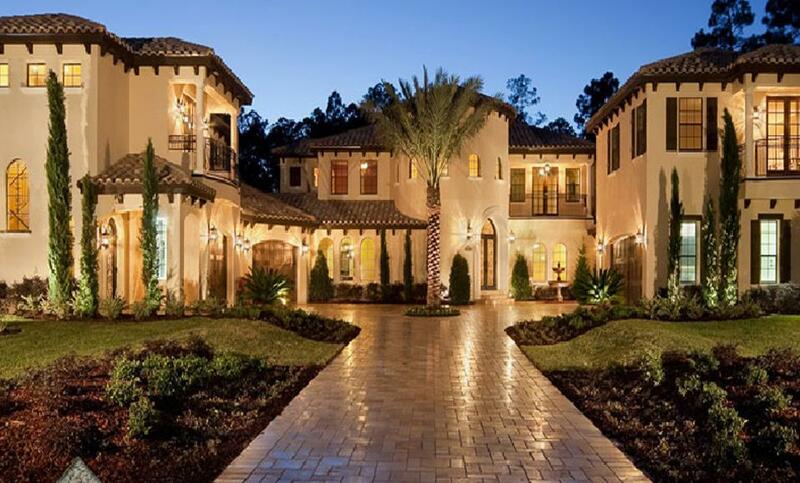 Orlando FL is one of the top 10 Luxury Real Estate markets in Central Florida. Find FL Golf Course Homes for Sale & Florida Golf Course Real Estate Listings. Search the MLS for the Best Golf Club Communities in Central Florida. Our Golf Course Home Real Estate Database is updated daily to bring to you the lastest Golf Community Real Estate Market Information on Windermere Golf Course Homes, Lake Mary Golf Course Homes, Heathrow Golf Community, Longwood Golf Course Homes, Orlando Golf Course Homes & more! Search all Golf Course Home Foreclosures in Central Florida incuding Bank Owned Golf Homes and Golf Course Home Short Sales. Find Sanford FL Homes for Sale, Sanford Bank Foreclosures and Real Estate Lisitngs. Sanford featured Gated Communities are Lake Forest, Lake Markham Preserve, Estates at Wekiva Park, Buckingham Estates, Bella Foresta, Astor Farms and River Crest these Gated Communities are considered to Sanfords most desierable area to live. You can also search for the latest Sanford Luxury Homes for Sale, Sanford Foreclosure Houses & Bank Owned Homes, Waterfront Properties, Sanford Horse Property & more! Search Heathrow Luxury Homes for Sale and Heathrow Real Estate Listings. Find Heathrow Foreclosures, Bank Owned Homes, Heathrow Short Sales, Heathrow Home Prices, Pctures, Photos and Virtual Tours. Heathrow is a 24 Hour Master Planed Private Guard Gated Golf Club Community considered to be the most desirable address in all of Seminole Co. Heathrow Amenities include: Exclusive private Country Club, Ron Garl Designed 18 hole championship golf course, Clubhouse which includes main dining room, outside patio, bar & lounge, Men's and Women's card room & lounge. The official Lake Mary Homes for Sale & Lake Mary Real Estate MLS Search. View Lake Mary FL listings, Market Information, Lake Mary Foreclosures, Lake Mary Bank Owned Homes & more! Sterling Chase Realty features Lake Mary as on of the top ten places to live in Central Florida. Lake Mary is located only 30 minutes from Orlando and 45 from Daytona Beach and was voted #4 best places to live by Money Magazine. Search Lake Mary featured Communities Magnolia Plantation, Heathrow Woods, Timacuan, Carisbrooke and more! Find Longwood Homes for Sale, Longwood Real Estate Listings, Longwood Foreclosures, Longwood Bank Owned Homes and Longwood Short Sales. Longwood is located in Seminole County and is just 20 miuntes away from Orlando. Longwood is know for its Luxury Real Estate, Amazing Golf Courses, shopping and entertainment. Longwood features Luxury Gated Golf Communites including Legacy Club at Alaqua Lakes and The Country Club at Alaqua. Search Luxury Homes for Sale in Longwood on 1 Acre lots that are 5,000+ sqft. Longwood is home to Dwight Howard of the Orlando Magic,. Dwight lives on Rice Lake Loop in The Lake Club, Longwoods most expensive home ever sold. Find Windermere Luxury Homes for Sale and Windermere Real Estate Listings. 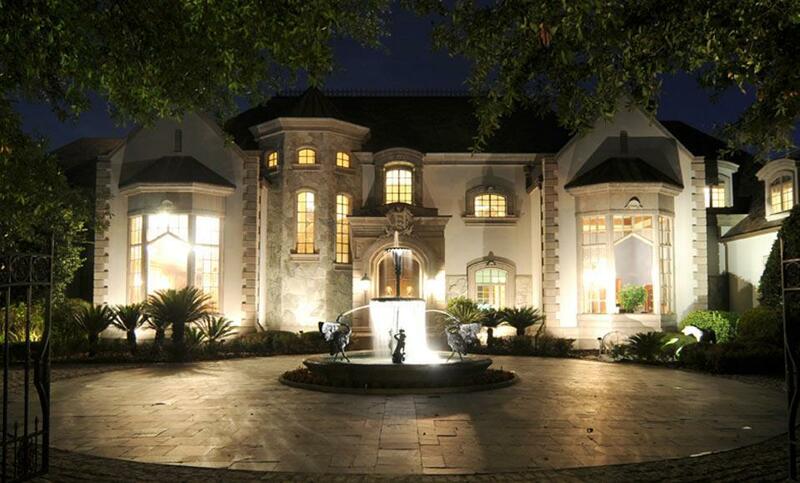 Search the Windermere MLS for Windermere Luxury Homes, Windermere Million Dollar Houses and Windermere Mega Mansions. View the latest Windermere Bank Forclosures, Windermere Bank Owned Properties, Windermere Short Sale Homes including Windermere Luxury Foreclosures. Windermere FL offers distinctive luxury living in the following communities. Chaine Du Lac, Isleworth, Keenes Pointe, Lake Butler Sound & Windermere Club. Most homes in Windermere are guard gated, waterfront and Golf Communities. The town of Windermere features some of the most sought after properties and beautifully designed homes to be found in Central Florida. Windermere offers The best Golf Courses in Florida including Isleworth Golf & Country Club which is home to Tiger Woods.